You can have custom audio messages rotate between your music. Rockbot can connect to your hold music. You can set the Rockbot player to start and stop automatically. 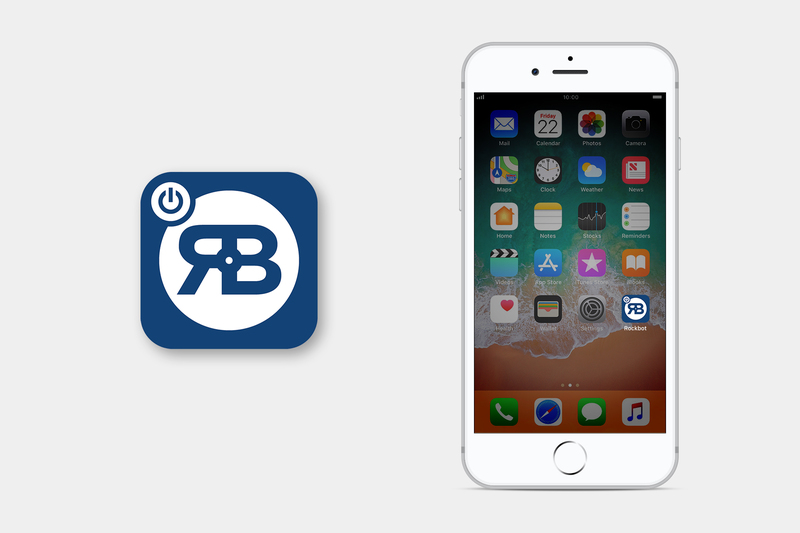 Rockbot Remote allows business owners and managers to easily control their venue(s) right from a phone or tablet on an iOS or Android device. The Remote app makes it simple to adjust the volume, skip songs, start and stop the music and even temporarily change playlists on the fly. Have multiple locations/streams? You can access and control any of your locations with a single login. Not only does Rockbot Remote act as a remote control for your business(es), if applicable, the app can easily become a streaming device when you connect your mobile device/tablet to your location's sound system and press play. Staff permissions are required to access venues via the Rockbot app, ask your admin to invite you with your username or email address to become a Staff Member. Click Here to access some common help articles related to the Rockbot Remote App for Business.